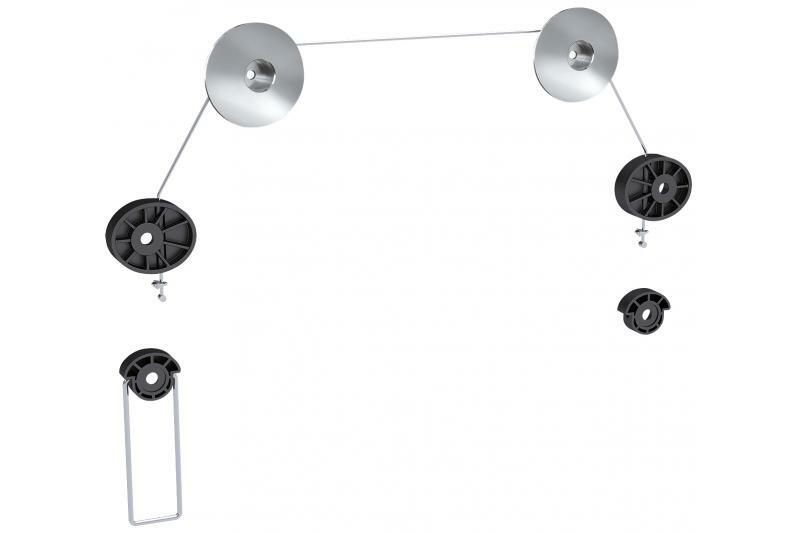 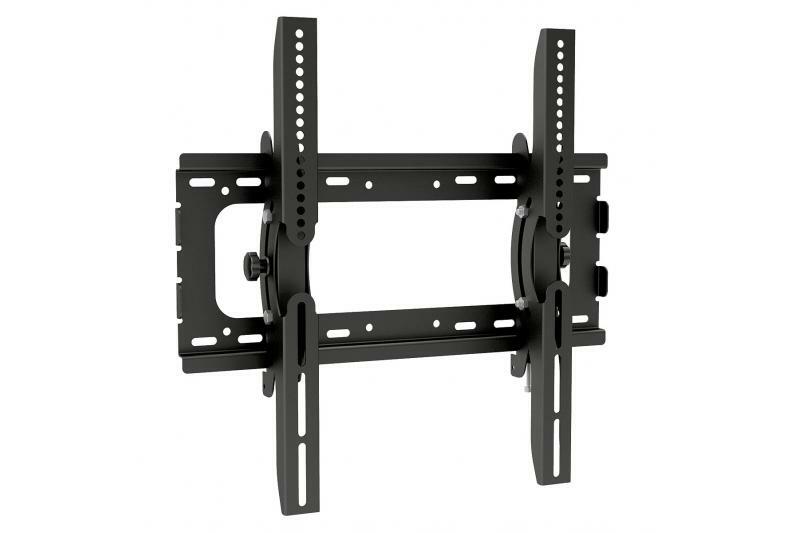 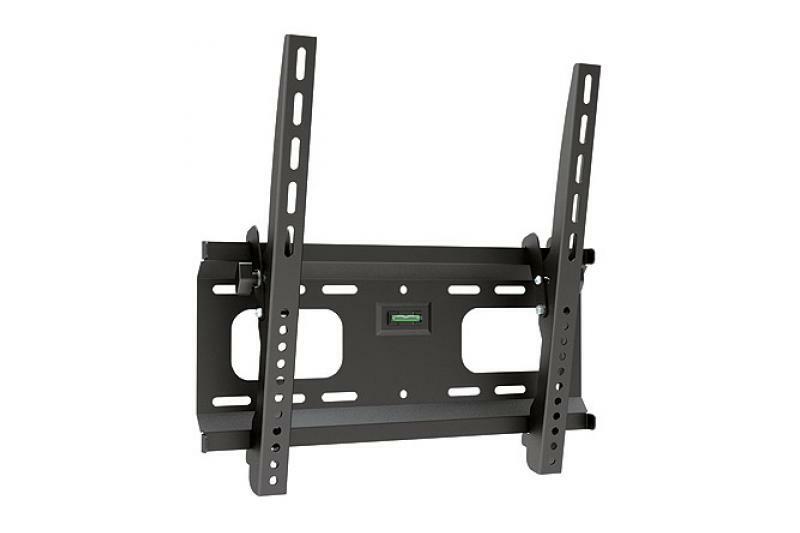 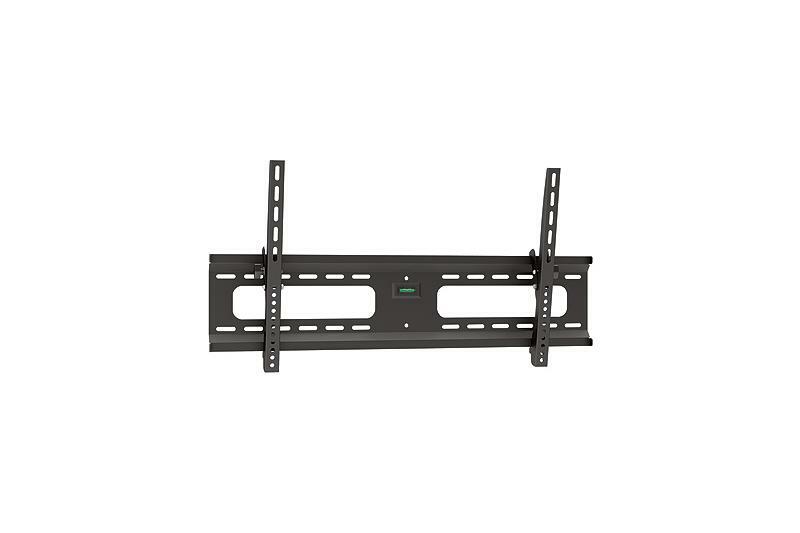 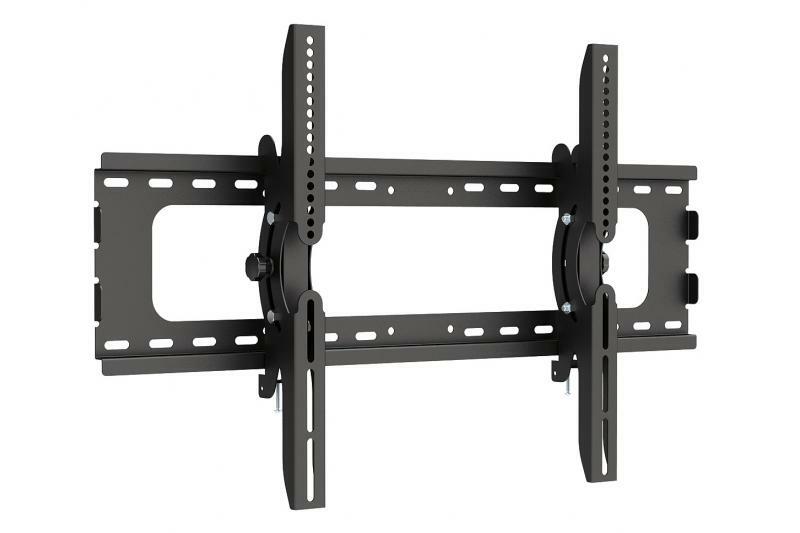 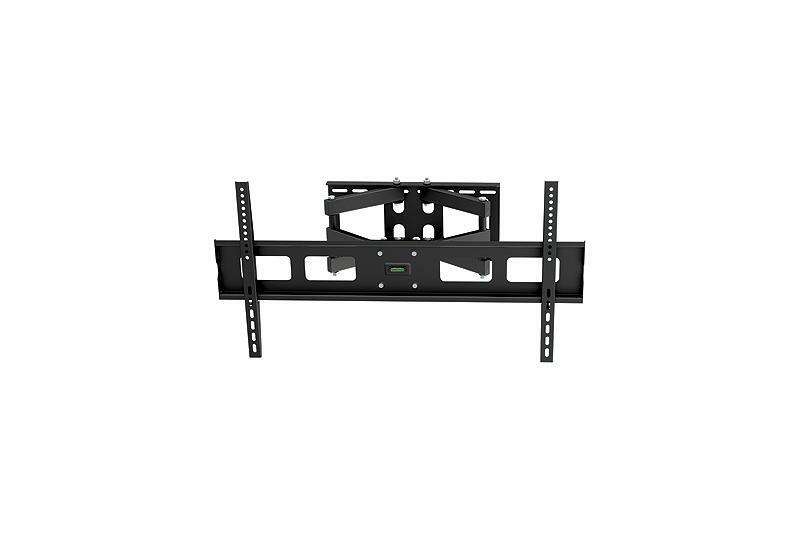 Home» Products» AV Brackets» Flat to Wall Brackets» Signal Slim Wire Mount 37"...70"
The Signal mount has been designed to place a modern LCD or plasma monitor / television on a wall. 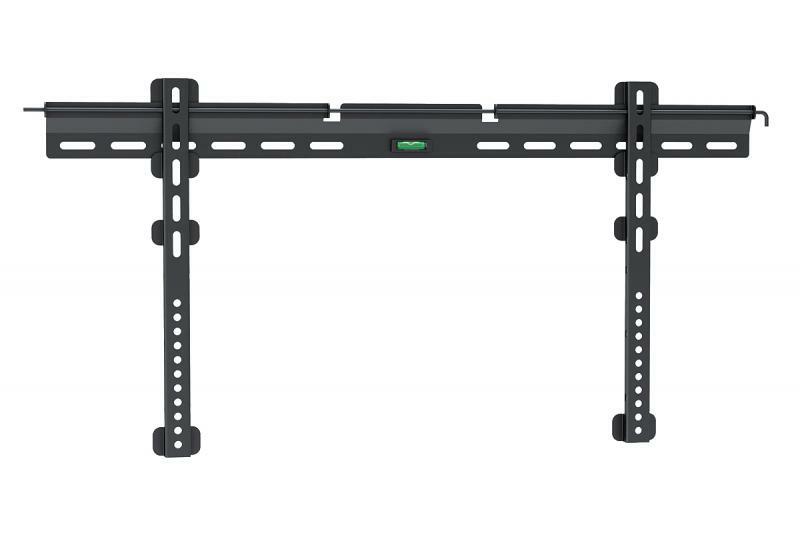 Despite the thin construction of the mount, its load capacity is 50 kg. 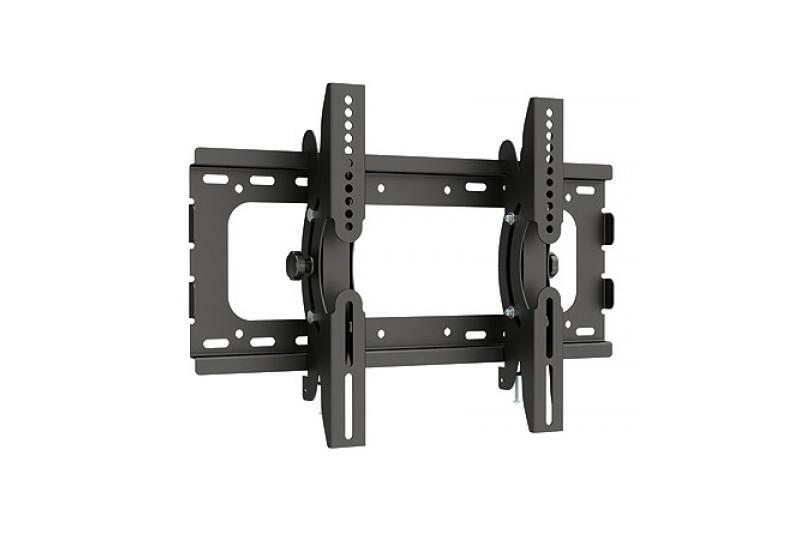 The mount allows adjustment of level in the range of -5o to 5o. 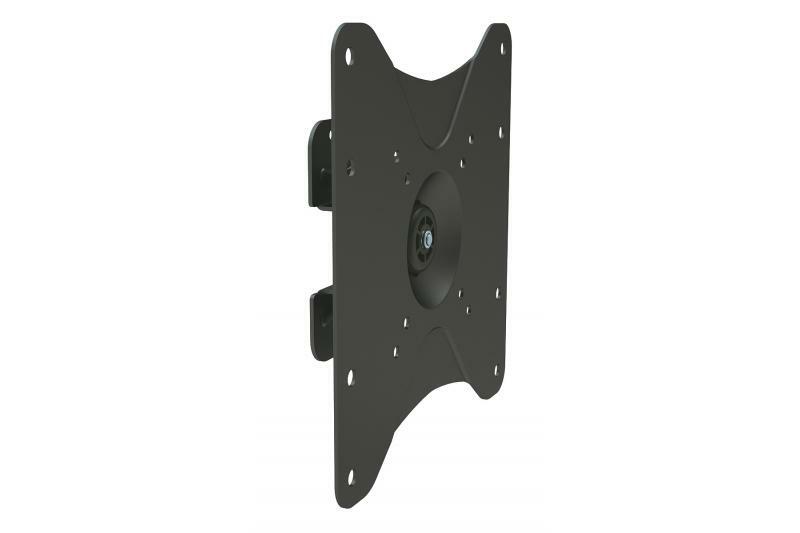 With the LED-01X mount, the flat panel can be as close as 14.5 mm to the wall. 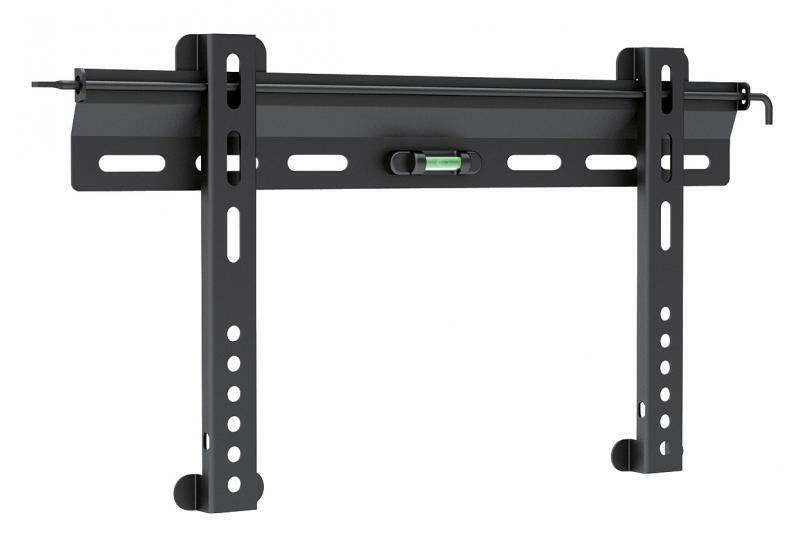 Screen size range 37" - 70"